Get high-quality, professional, and scalable Drupal development services. Invigorate Systems is known for its effective Drupal web development services that offer a wide range of site audit and consultation to help companies define their goals and provide each and every detail which often get overlooked. 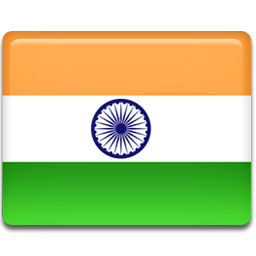 Our team of experienced Drupal developers has built hundreds of Drupal websites. Now, these include various sizes from one-page websites to enterprise-level that are feature-rich and fully-functional. At Invigorate, we make sure that the Drupal website development services fulfill your custom needs and requirements. The wonderful features of Drupal platform let us create high-quality, user-driven websites for all types of content management requirements. 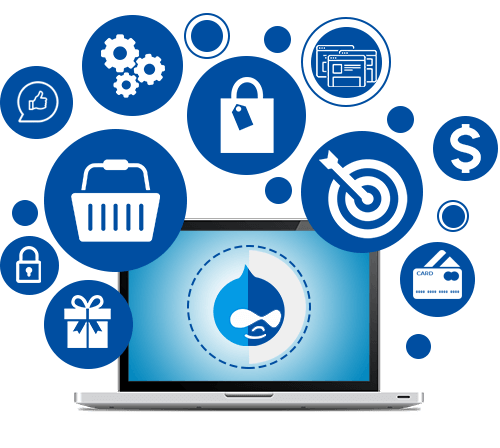 Our Drupal website development services will not only result in higher conversion rates but also provide a simple access to information and are extremely customer-focused. At Invigorate Systems, we build Drupal ecommerce websites using the latest tools and technologies to provide an unparalleled user experience to your users. We make sure your website is found easily on all major search engine platforms so that you stay ahead of your competitors all the time. Our efficient team of Drupal developers has years of experience in dealing with every type of Drupal development requirement. Give your website an eye-catching look by building a custom website using our Drupal template customization. Easily migrate to Drupal from your existing content management system. Let our Drupal experts help you for a hassle-free migration. We use all Drupal CMS tools for an effective and organizational the structure of the content and the rest elements. With thousands of add-on designs and modules, at Invigorate Systems, we completely understand how to make the most use of extensions for developing your company online identity. We ensure that all our Drupal websites are developed using the top-rated code markup so that the website’s structure stays in accordance with W3C standard levels. Our experienced Drupal developers have hands-on expertise in working with a broad range of companies including enterprises and show high professionalism toward their work.